The products of today and tomorrow need smart surfaces. You are using a outdated browser. Please refresh your browser so that the page can be used. Together with our customers, we have been developing individual surface solutions for 120 years, making their products more successful. 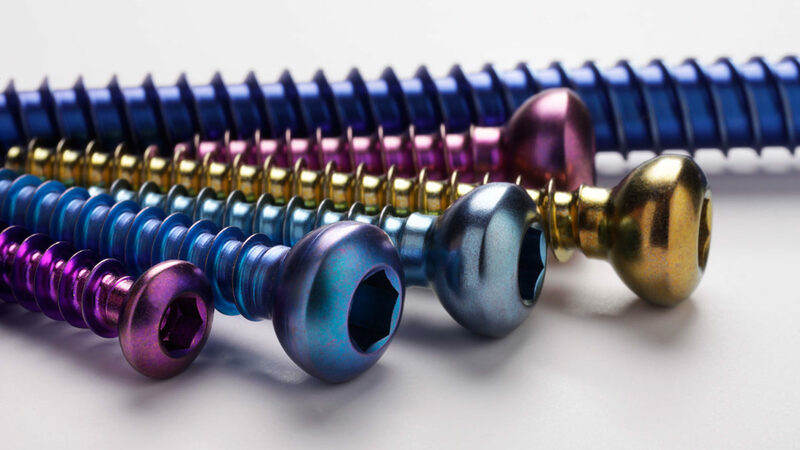 In contrast to the conventional galvanising process, no foreign metallic cover layer is applied during anodising. Instead, the surface of a light metal component is converted into an oxide layer by the galvanising/anodising process. 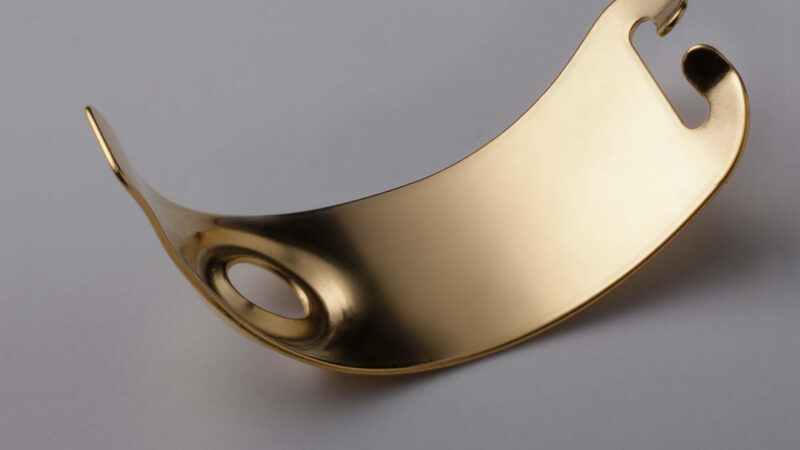 With gold, silver, palladium, ruthenium, rhodium and platinum, finishes are created in the truest sense of the word. 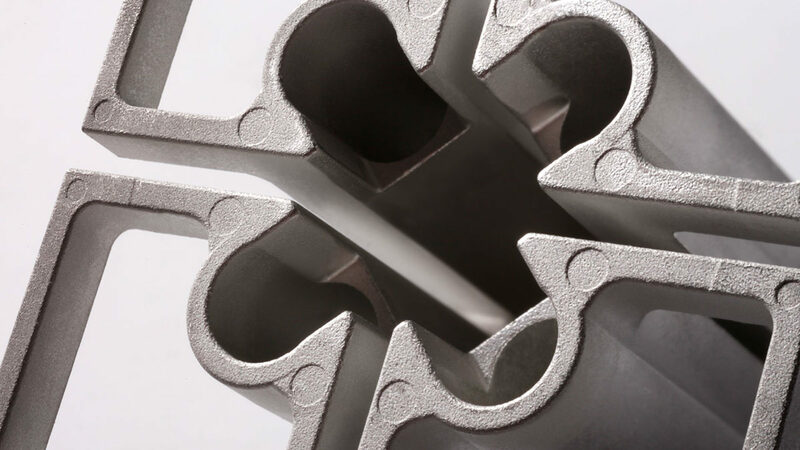 In addition to pure metal layers, precious metal alloys are also deposited through galvanisation. Hot-dip zinc is used to guarantee extremely stable corrosion resistance wherever a robust, durable surface is required. Galvanic zinc coatings are used for cathodic corrosion protection of steel and zinc die-cast components. The zinc coating dissolves first, thereby protecting the component against corrosive attacks. Painting technology is one of the most widespread and traditional surface treatments in industry. The design options in terms of colour, structure and gloss are limitless, while also providing optimal corrosion protection. Chrome plating is a proven, extremely versatile coating process that stands out because of its extensive list of positive properties. 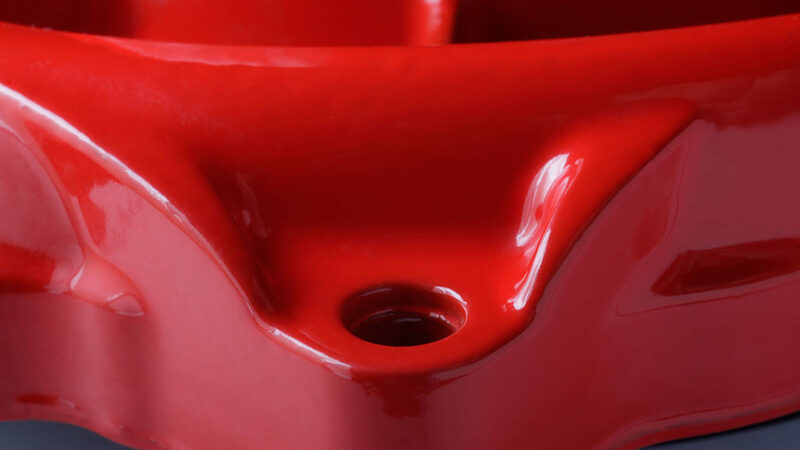 It is highly decorative, corrosion resistant, hydrophobic, and abrasion and wear resistant. 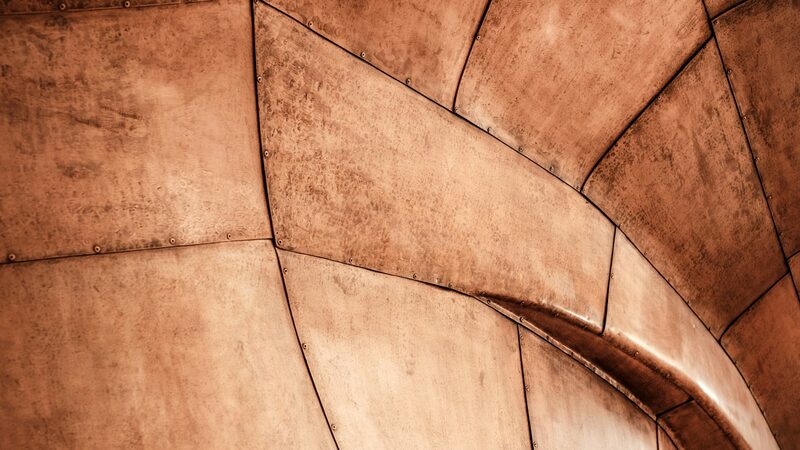 Galvanised copper coating combines protection, functionality and aesthetics. 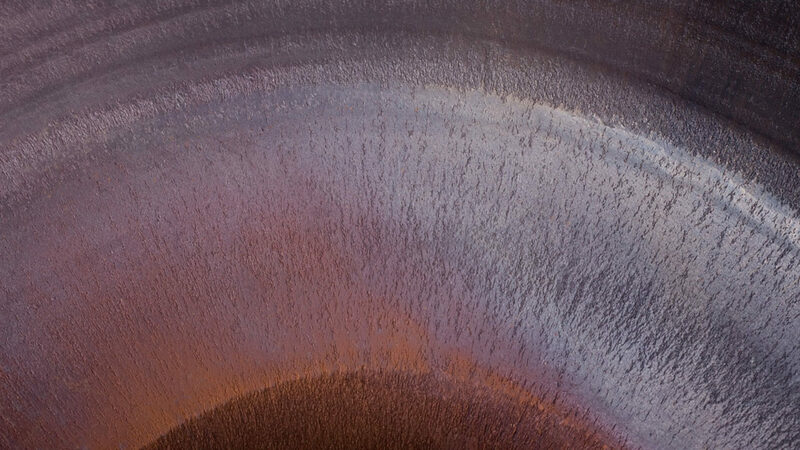 Copper is an excellent conductor of electricity and heat, and is often used as the first building block for many coating systems. 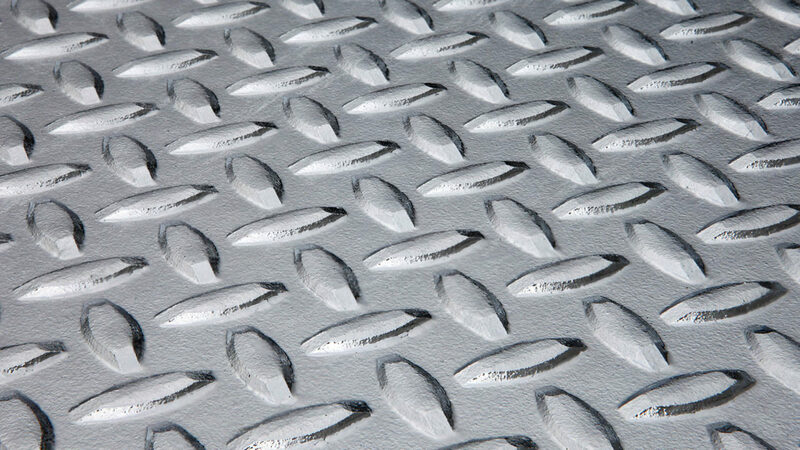 Nickel is the all-rounder of surface technology. 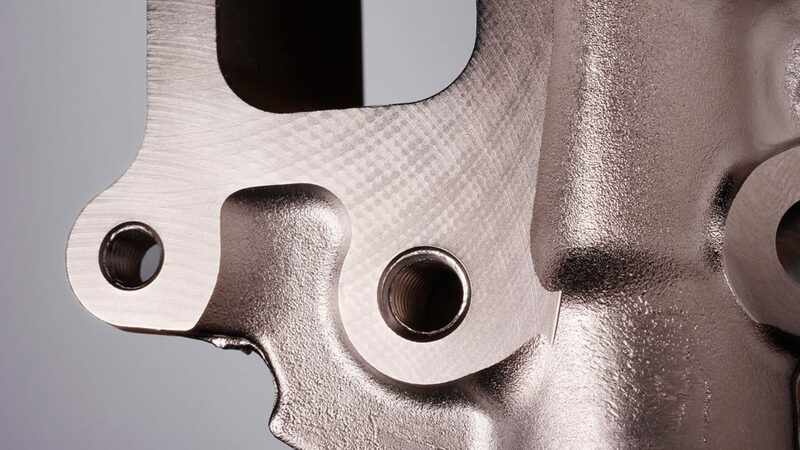 With its diverse properties, nickel is one of the most important and frequently used coatings. 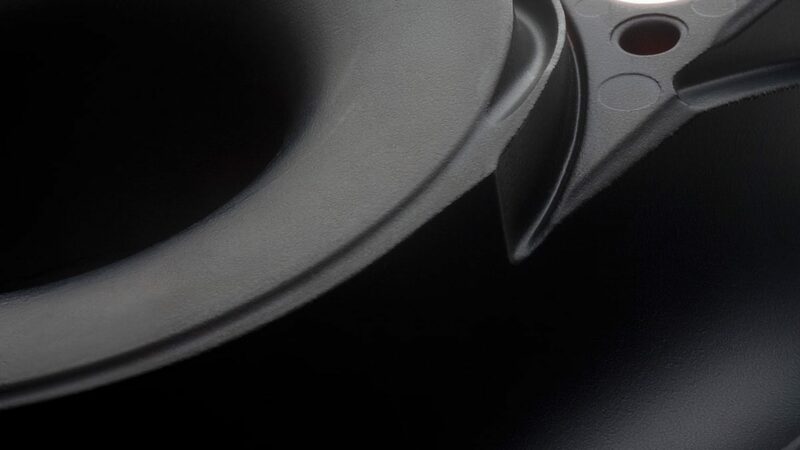 Collini offers galvanic and chemical nickel surfaces. Tin is characterised by significant electrical potential. It is extremely conductive, solderable, self-lubricating and compatible with foods. 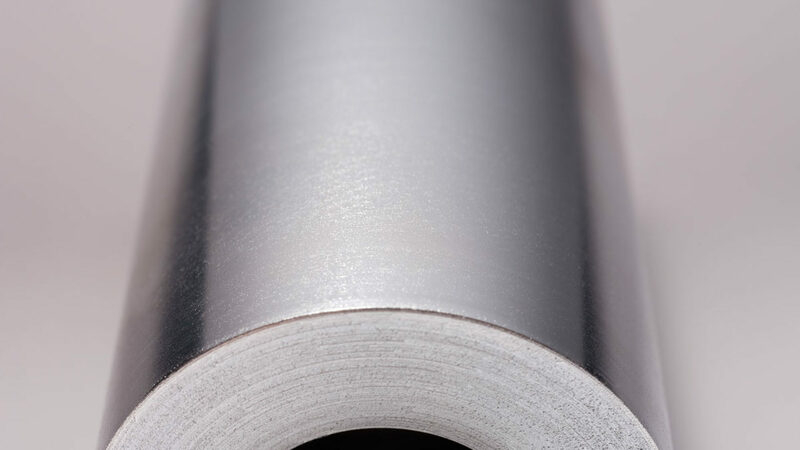 The tin surface also has multiple functional properties, such as corrosion protection, chemical resistance, and high ductility.